Considered a true delicacy, truffles are a product of the earth that have been known since ancient times. There are records of their presence in the Sumerian diet and in the time of the patriarch Jacob between 1600-1700 B.C. Some scientists believe the aroma of truffles to be the “fifth essence,” capable of inducing a state of ecstasy in humans. 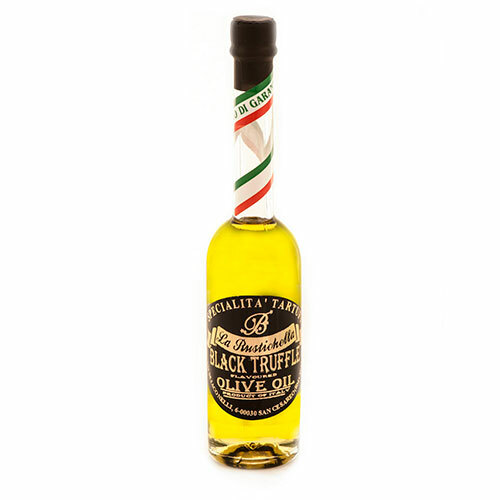 Established in 1986, La Rustichella is one of the major leaders in the truffle market and widely known all over the world for their high-quality products. Each one of their products are harvested and prepared in Norcia, located in the central part of Italy, which is known for its harvest and production of the valuable black truffle.